We chant “Bishop’s” name with a will. the best school of all ! Let our chorus now re-echo to the hills. In each spirit that within her works and plays. 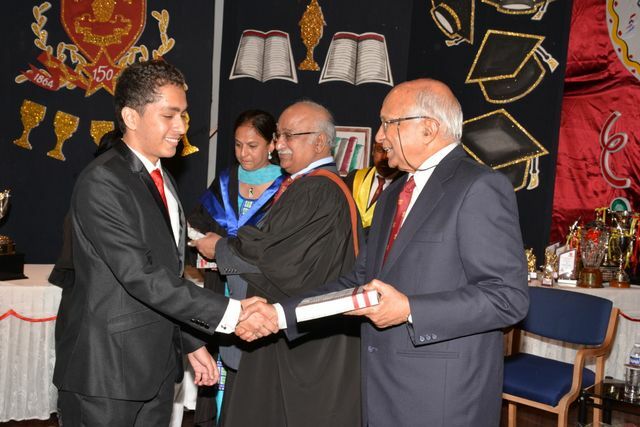 Pass Certificates will be awarded to candidates who attain the pass standard in at least five subjects which must include the subject English and a minimum of 25% marks in the 6th subject. 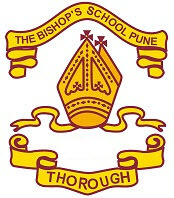 The Bishop's School is an English Medium School. 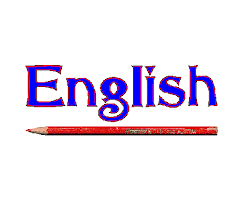 We follow three language pattern,which is imposed by the Government throughout India. The medium of instruction is English, Hindi being a compulsory 2nd language.